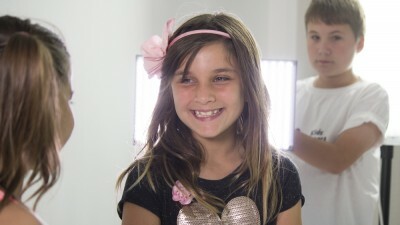 Kids Camera Action is our film and media program designed especially for kids! 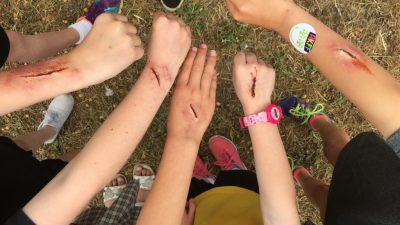 Our Kids Programs come in all shapes and sizes and are designed especially for primary school children aged 8-13 years old. 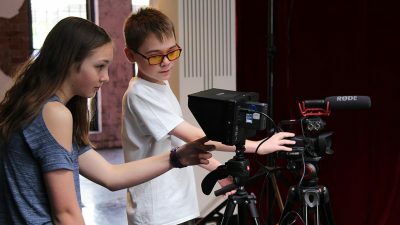 Whether you are a new beginner or quite advanced in your knowledge of film making techniques, we have something for children of all levels. Students are guided through a variety of processes depending on the workshop on offer. 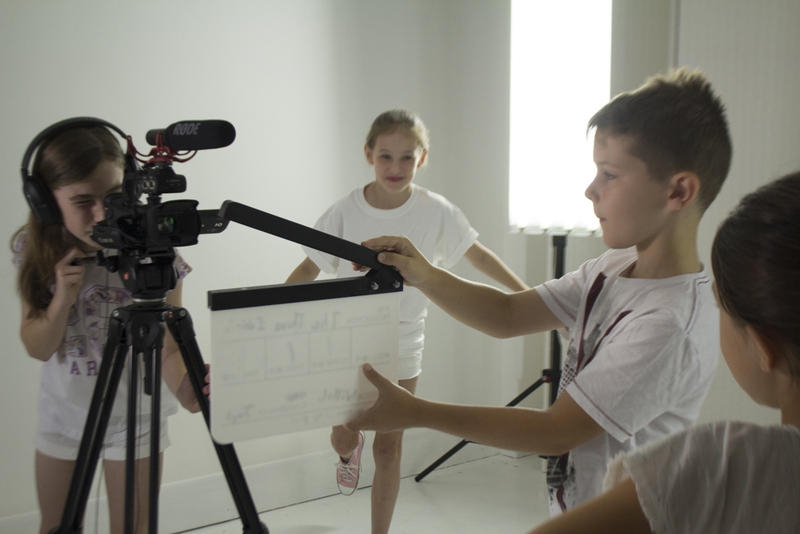 Film techniques and steps are explored from Script writing, through to Performance and Editing. 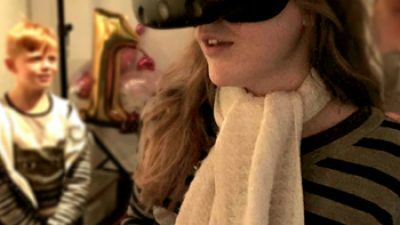 We use a variety of cameras and equipment including Canon XA20’s, DSLR’s, Go Pro’s, iPads, and professional software for scriptwriting, editing, animation and design. 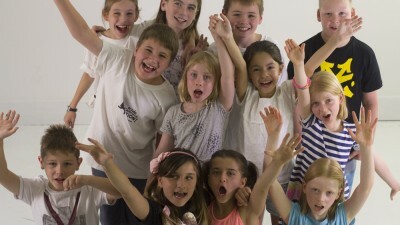 Emphasis on teamwork is paramount for creating great work and films at Kids Camera Action. We offer Holiday Workshops, After School Classes, Weekend Classes and In-School Programs.